From the Illinois side of the St. Louis region, Bob and Judi Bertels founded African Vision of Hope (www.africanvisionofhope.org). It began in the simplest of ways, and now has led to AVH currently providing for 3,000 poor Zambian children … daily! It is a great ministry … with many steps of faith, obedience, and action involved to get there. 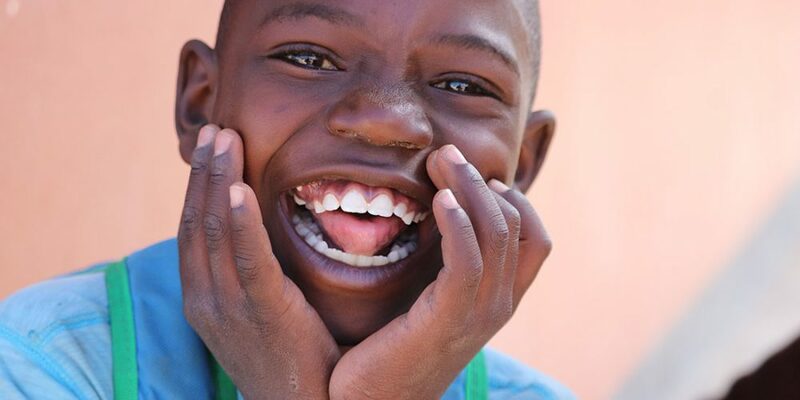 It all began several years ago when their Pastor at the time, FRED WINTERS, asked that his congregation provide overnight hosting for Zambian children in a African choir, singing in a concert in their First Baptist Church of Maryville, IL. Bob’s hand shot up – in obedience to God — to volunteer! Months later, on an Easter Sunday evening, Bob Bertels received a surprise, perhaps shocking, phone call. Bob was told that the sponsors of the Zambian Children’s Choir had abandoned the choir in Dallas! One of the children that the Bertels had hosted was calling, looking for help. The Dallas police had temporarily placed them in their jail for safe keeping. In fact, there may not have ever been an African Vision of Hope were it not for this crisis! Another great lesson emerges: Looking for fulfillment and happiness? It is found by giving yourself by repentance and faith to Jesus, and being involved in this kind of God-pleasing ministry to those in need! To hear the very fine widowed Pastor’s wife, Cindy Winters, titled … “Pastor Fred Winters murdered in his pulpit. Widow Cindy Winters talks about it” … click on … http://haroldhendrick.com/2009/03/26/winters-cindy/. With grace, composure, and articulation, she made Jesus-honoring statements carried by the media that were heard by multiplied millions of people!